There are few certainties in life, but one thing you can count on is that every year, without fail, the month-long Melbourne International Comedy Festival blows through the Victorian Capital like a cyclone, but like the fun kind of cyclone that’s safe enough for you to sit and watch from your living room. 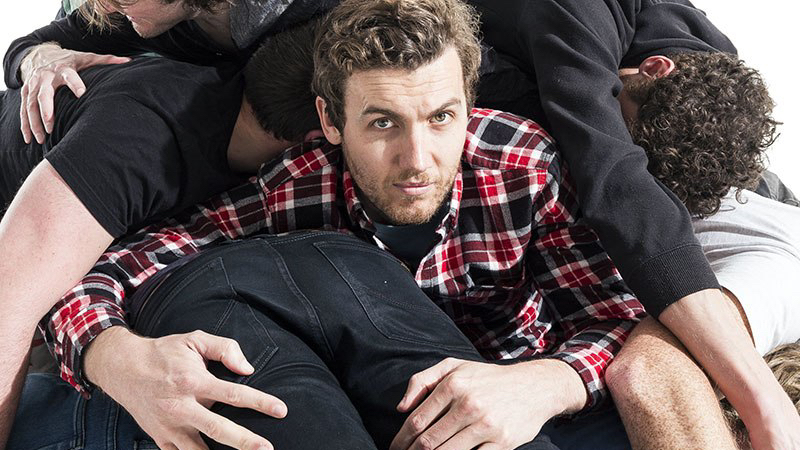 And if you’re a FOMO-prone Canberran, you can also count on seeing some of the best acts from the festival right here in the ACT when they stop through as part of the MELBOURNE INTERNATIONAL COMEDY FESTIVAL ROADSHOW. The Melbourne International Comedy Festival Roadshow comes to Canberra Theatre Centre on Saturday June 24 at 7pm. Tickets are $46.90 + bf at canberratheatrecentre.com.au.